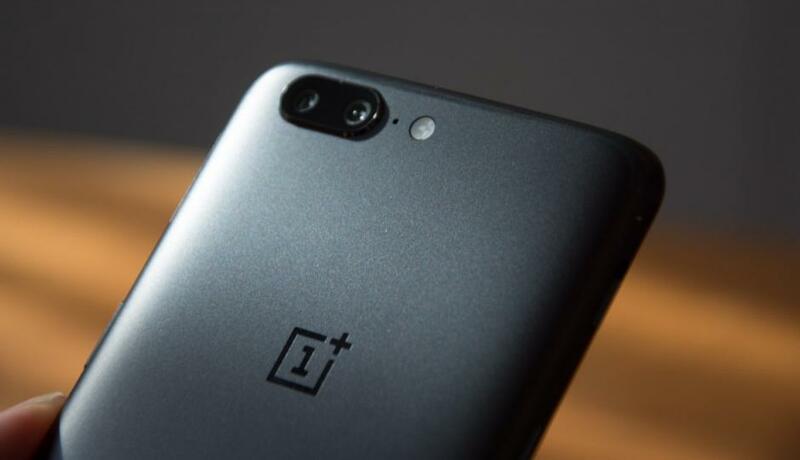 OnePlus 6 Release Date | The OnePlus 6 released on May 18, 2018, at a price higher than OnePlus 5T, announces an Indian media, confirming the latest reports of an early exit and the smartphone would be the most expensive ever marketed by the brand. We can expect a starting fare of around 600 euros. According to a new teaser from the Chinese manufacturer, the OnePlus 6 will sport a glass back. 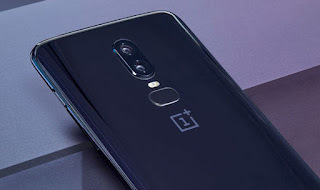 The OnePlus 6 released on May 18, 2018, says the Indian media MoneyControl. Information that makes sense since it was initially expected a smartphone availability for the month of June before several reports indicate an anticipated exit of the OnePlus 6 following the breakdown of the store of OnePlus 5T in Europe and the United States. On the Indian version of Amazon, the OnePlus 6 is announced as "coming soon" and a feature to be notified when it is available has been put in place. The OnePlus 6 in Midnight Black and Mirror Black will be available to buy from the firm's official website from 22 May, and from OnePlus pop-up events starting on 21 May. The "limited edition" Silk White version will be available to buy from June. OnePlus is a Shenzhen-based start-up and producer of smartphones founded in December 2013. The company's claim to fame is its bid to offer flagship-level specs in its smartphones, at affordable prices. OnePlus initially sold its smartphones only through an invite system where customers would be sent an invite to purchase smartphones and they had to make the purchase within a fixed time frame. Of late the company has held open sales of its smartphones too. MoneyControl confirms that the OnePlus 6 will be more expensive than the OnePlus 5T. The next flagship Chinese manufacturer would cost around 600 euros on its release. 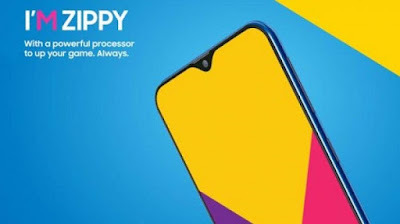 As a reminder, the 5T was offered at a price of Rs. 32,999 with 6 GB of RAM and 64 GB of storage space, while the 8 GB version of RAM and 128 GB of internal memory was available at Rs. 37,999. We expect at least two models of the OnePlus 6, maybe three, but we do not know for now if they will all be available in India. A version with 8 GB of RAM and 256 GB of storage space would be relevant. OnePlus 6 Price starts at Rs. 34,999. The lowest price of OnePlus 6 is at Amazon, which is of the same price as the cost of 6 at Oneplusstore (Rs. 34999). The OnePlus 6 will ship a SoC Snapdragon 845 and a battery with a capacity of 3450 mAh. The smartphone will be compatible with Dash Charge V2, a fast charging technology that promises to work wonders on the OnePlus 6. A 6.28-inch OLED screen with 2280 x 1080p resolution is expected. As confirmed by OnePlus, a notch will be present. In a recent teaser, the manufacturer suggests that a glass back will be in the game. For wireless charging? China-based smartphone vendor OnePlus has come up with the successor to the OnePlus 5. The OnePlus 6 is sleek and sports a bezel-less display which delivers a unique visual experience. Unlike the OnePlus 5, the OnePlus 6 is IP68 certified which makes the device water-resistant and dustproof at the same time. The smartphone sports a front-facing fingerprint reader that allows users to record multiple fingerprints which can be used to unlock the device. The OnePlus 6 boasts a 6.28-inch Full HD+ Optic AMOLED screen which is paired with impressive viewing angles that make gaming and watching videos more enjoyable. The device reproduces vivid colors and offers stunning legibility even under the most demanding conditions. The OnePlus 6 also features Corning Gorilla Glass 5 protection which makes the screen scratch-resistant. The OnePlus 6 is bundled with all the regular connectivity options which include 4G, Wi-Fi 802.11 a/b/g/n/ac, GPS, NFC, Bluetooth 5.0, and a micro USB Type-C port. Also, similar to the OnePlus 5, one can use two SIM cards as the device has dual SIM support. On the software front, the smartphone runs Android 8.1 Oreo.